Welcome to Your #1 Angel Cards Resource! Welcome to Free Angel Card Readings Online! Our goal is to be your number one resource on the internet for intuitive readings and spiritual guidance as well as angel and oracle cards. To receive a free card reading anytime of the day, head over to either the free angel card readings or free oracle card readings page and click on your favorite card deck. When the page loads, a random card will be displayed for you. To pick a new card, simply re-load the page. Please note that for copyright reasons I do not display the entire deck of cards, only a sample. However if you wish to purchase the deck I invite you to do so through my link, as these sales make it possible to provide the free features on this site. Your angels and I thank you! I invite you to receive a free angel card reading anytime of the night or day. These cards will help you tune into messages from the spiritual realm. They are a fantastic tool to help you hear guidance from your angels and become more intuitive. The oracle cards are also quite helpful in helping you hear your intuition. An “oracle” is defined as a prophet or source of spiritual wisdom. We all have an “inner oracle” (our Soul) as well as spirit guides and teachers that are assigned to help us at all times, and oracle cards help us tune into these sources of guidance. Oracle cards can have any number of cards in a deck and are usually themed (goddesses, flowers, faeries, etc). If you need more individualized attention, book a personal intuitive reading with me either through email or via Skype. I’ve been offering intuitive readings for years and have clients all over the world. I specialize in helping people raise their vibration and re-connect with their angels and inner guidance system. During your personal reading, feel free to ask me anything that’s on your mind. 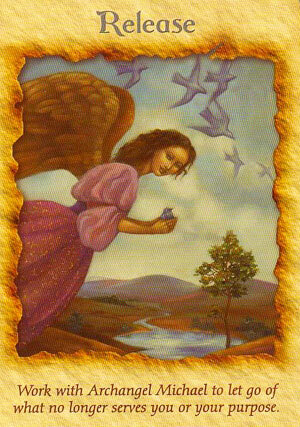 I’ll then choose a card and give you personalized advice based on the guidance I receive from your angels. A personal angel card reading is a perfect opportunity to experience a “direct line” with the spiritual realm in order to make decisions, receive new insights, or increase your own intuitive ability. It’s never been easier to shop for angel card decks! Visit the free readings pages to view sample cards of each deck, or check out the angel card decks page for an overview of the most popular decks available for purchase. In the angel gift shop section you’ll find hand-picked angelic gifts for you or your loved ones. These items will remind you of the spiritual guides and teachers that love and protect you ’round the clock. I especially love “winged” jewelry and only post items that I find unique or inspiring. You can also visit the shop if you need help finding a gift for the angel-lover in your life. In this section I have posted the best of the best angel books on the market. Whether you are looking for an angel encyclopedia or a guide to help you tune into your own intuitive gifts, there is a book to help you. There is no better way to learn how to tune into your spiritual guidance than by reading some of the books recommended on this page. Visit the angel blog for daily card readings and card descriptions. I also post channeled angel messages as well as links to my free angel card readings from Youtube. If you are an angel card reader, psychic or healer and would like to contribute a guest post, please contact me. On the angel events page you’ll find an up to date listing of angel special events, gatherings, and workshops. 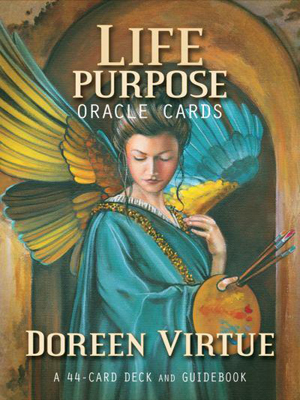 I especially like to post Doreen Virtue’s schedule as I have heard her speak in the past and find her to be the best “angel-ologist” on the planet. 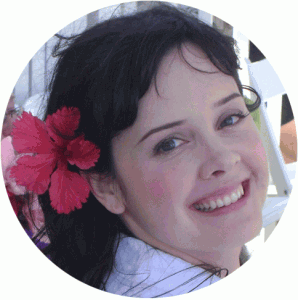 Doreen often gives angel readings to audience members at her events and will teach you how to work with your angels as you make important and healthful changes in your career, lifestyle, and relationships. The word ‘Angel’ is derived from the Greek word ‘Angelos’ which means ‘Messenger’. Throughout history, people of all ages and religions have been fascinated by these winged celestial beings who are often described as our messengers and protectors. During this time of great chaos and change on the planet, it is helpful to connect with the angels on a regular basis for guidance and comfort. The angels are available to help us at any time, but we must ask for their assistance as they require permission to intervene on our behalf. Feel free to call upon the angels anytime you are feeling sad, depressed, fearful, angry or in despair. When you don’t know what to do, the angels do! They will quickly come to your aid and communicate to you via your intuition. Get quiet and listen within to hear the voices of angels. They are always with us and all around us. The intention of this site is to help you get in touch with the spiritual beings that surround you. I hope that you will find it useful on your spiritual journey. If you have any comments or questions please feel free to email me at karen@freeangelcardreadingsonline.com or send me a tweet me at @angelmsnger. You can also check out my personal site at www.intuitivekb.com.